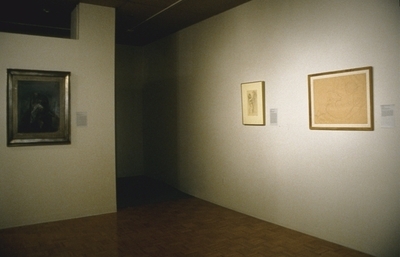 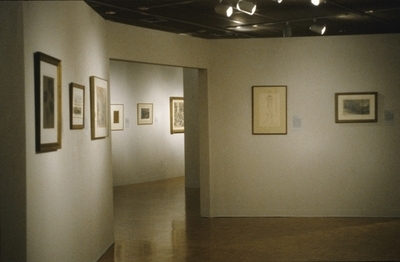 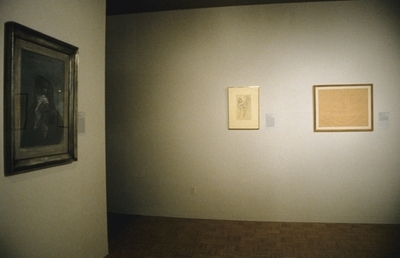 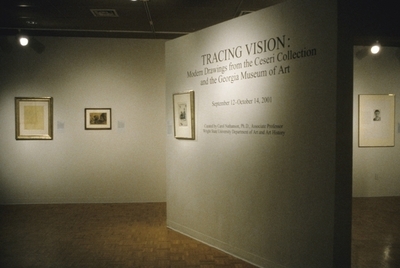 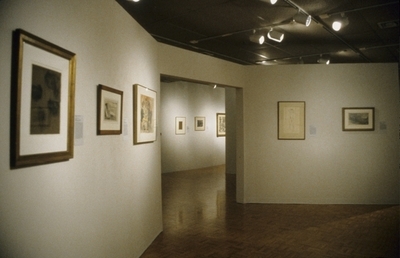 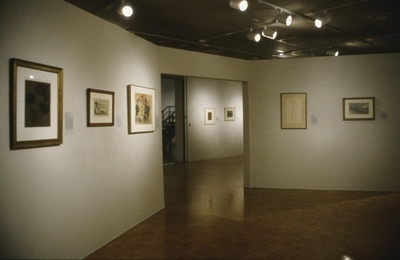 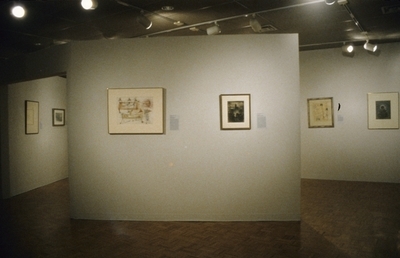 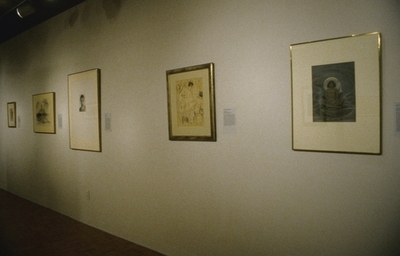 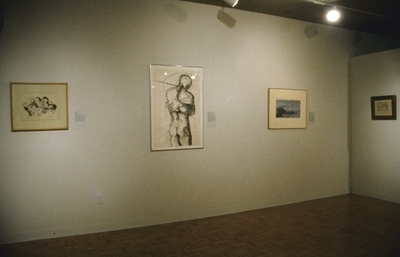 Tracing Vision: Modern Drawings from the Ceseri Collection and the Georgia Museum of Art was displayed at the Robert and Elaine Stein Galleries at Wright State University from September 12 through October 14, 2001. 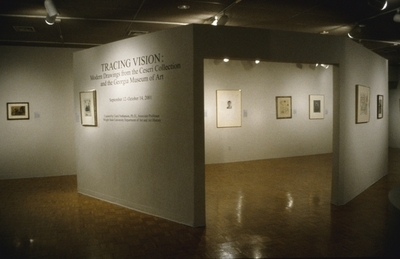 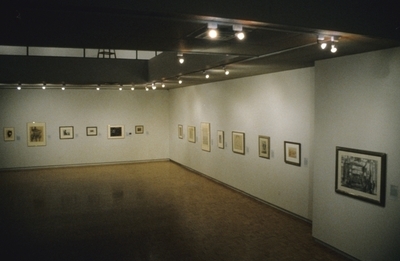 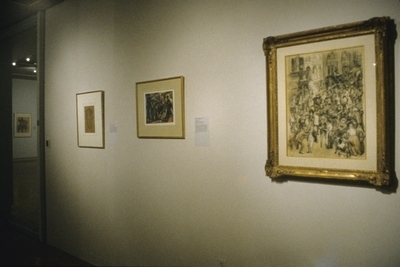 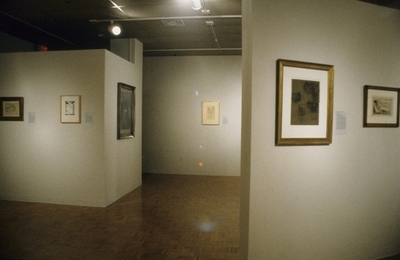 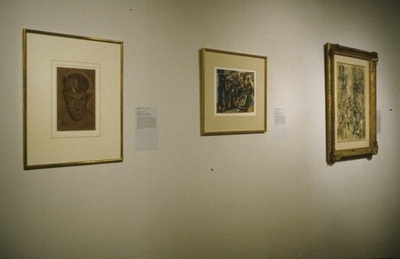 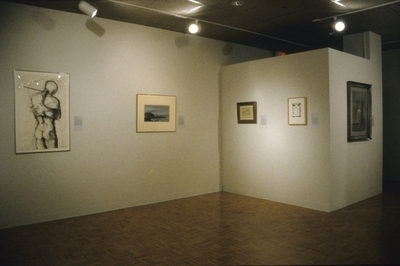 The display was organized in conjunction with the Georgia Museum of Art, University of Georgia and the works were loaned for the show from the collections of the Georgia Museum of Art and Mr. Guiliano Ceseri. 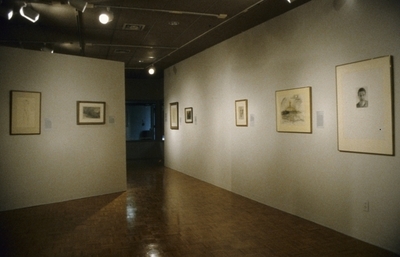 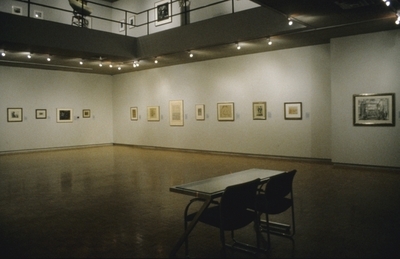 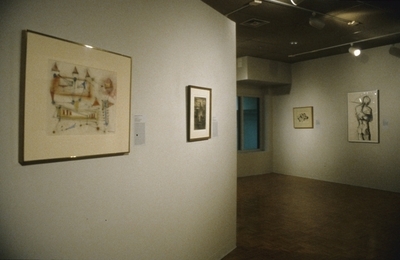 The exhibition featured the work of various artists.